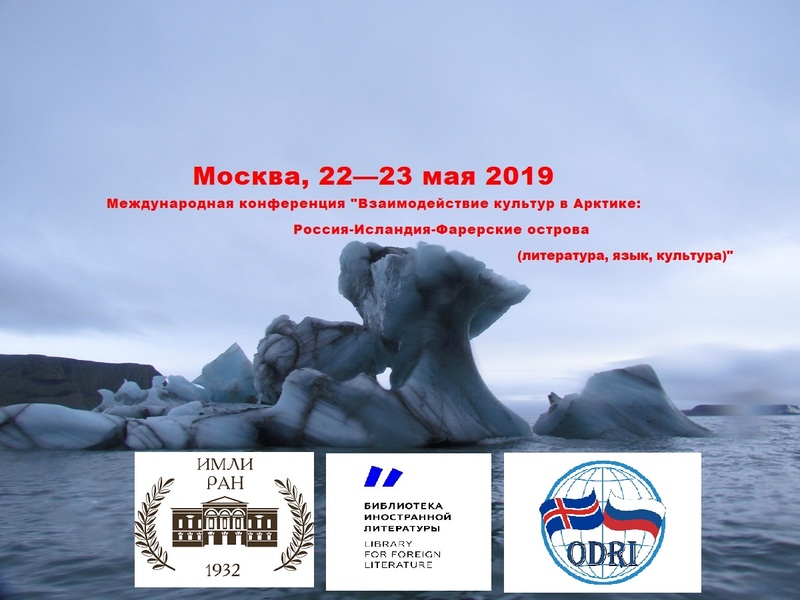 Nonprofit Partnership «ODRI» is inviting to cooperation all individuals and organizations interested in building and strengthening friendly relations between Russia and Iceland. The main purpose of the Partnership is to render assistance to members in strengthening friendly relations between Russia and Iceland and establishing mutual understanding and building trust in the fields of tourism, culture, education, science, energitics, industry, ecology and media. The main activities of NP “ODRI” are spreading information about Iceland and its culture, history, geography in Russia and in the world, assisting in exchange of information between the members, attaining a deeper knowledge of Iceland, creating a platform for companionship, supporting creative projects related to Iceland and consulting commercial projects.